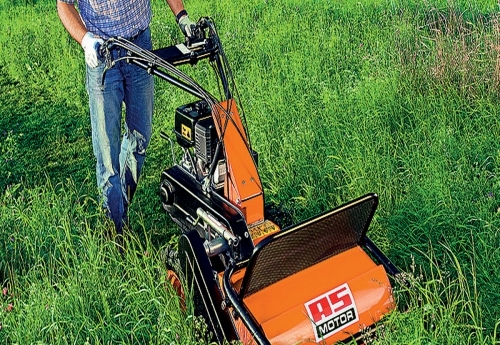 Are you are looking to tidy up the garden? 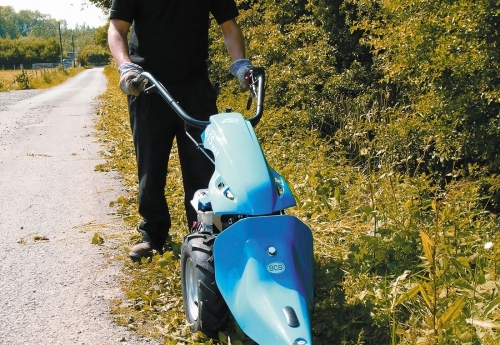 Then the Laois Hire gardening equipment will be ideal for any circumstance. 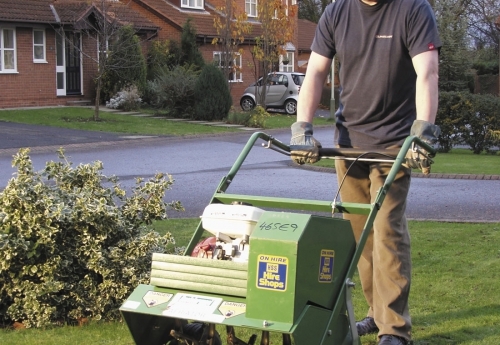 For garden maintenance, we stock a range of common gardening tools such as shredders, chippers, chainsaws, rotavators and lawn care equipment.